1. DRC Application No. 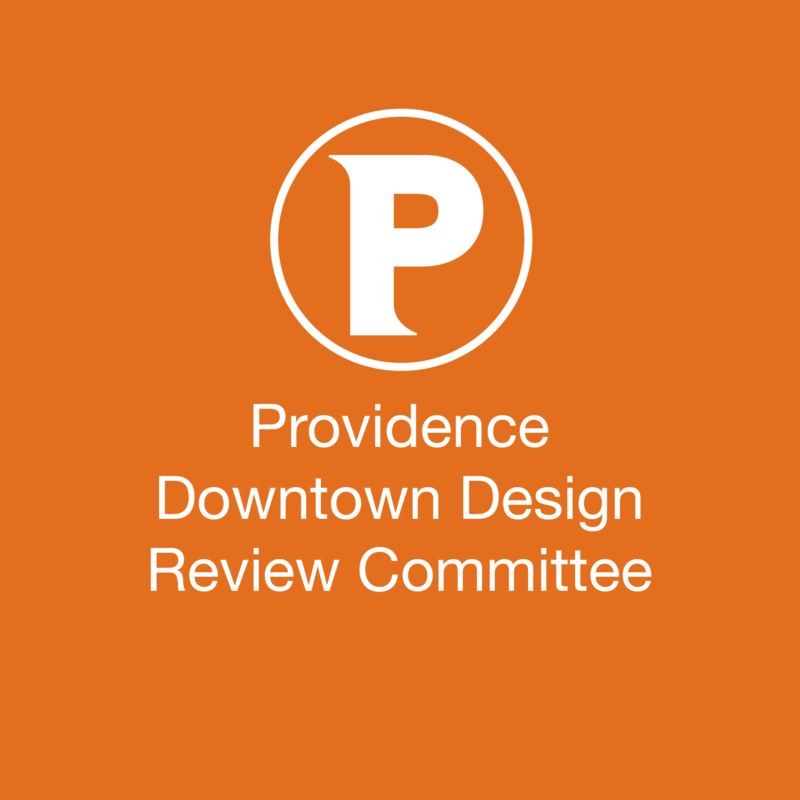 18.22: 75 Fountain Street (Providence Journal Company Building) – Proposal to install a new storefront system on the one-story garage section of the building. 2. DRC Application No. 18.23: 28-32 Kennedy Plaza/59-63 Westminster Street (National Exchange Bank Building) – Proposal to conduct exterior alterations as part of the renovation of the building into a hotel. Full Disclosure: I work for one of the companies presenting the first item. 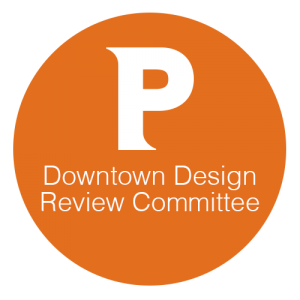 Do you have an idea about what the construction is at the projo building at the exchange st/Dorrance st intersection? It seemed to be under construction for a while without much resolve. Not sure what the finished product ultimately will be? Heard a cafe/restaurant potentially.. The parking lot across the street is also a prime location for development.